About Us - Jainson Organics Pvt. 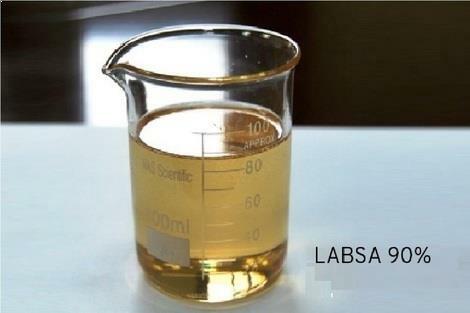 Ltd.
Jainson Organics Pvt ltd having more then 30 Years of experience into Manufacturing of LABSA(Acid Slurry). The company was setup in 1986 by Late Shiv Singh Chhajer (Jain) to cater the best quality of LABSA (Acid Slurry) for detergent industry. Currently, the company is running by Mr. Dinesh Chhajer s/o Shree Shiv Singh Ji Chhajer. This company is run by Professionals who decided and developed the product range after making in-depth study into current requirement in the market. 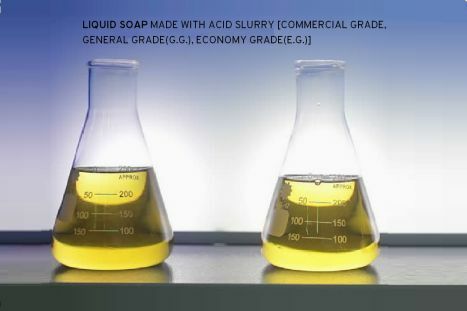 Some of our products which are in high demand include Acid Slurry(LABSA) 90%, Acid Slurry (LABSA) for Liquid Soap (Commercial Grade), G.G ( general grade ) and E.G ( economic grade). 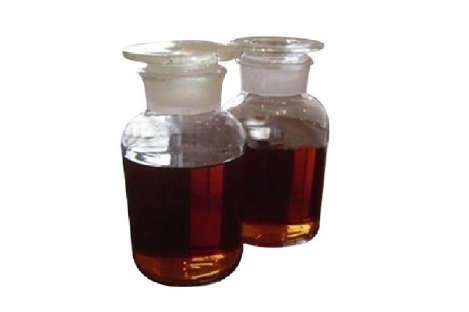 We have the experience of more then 30 Years in making high quality Acid Slurry. Jainson organics Pvt. Ltd. employees stringent quality control measures in all our activities. We employs stringent quality control measures in all our acticivities and products seriously. With the best minds in the industry, we guarantee you’ll get a superb quality. We have over 30 years experience providing expert quality Acid Slurry. 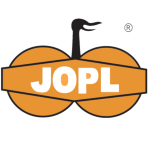 We offer Good packing of product with high speed delivery.